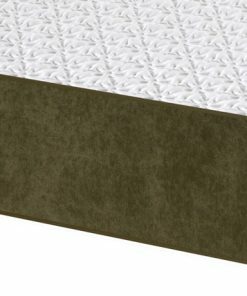 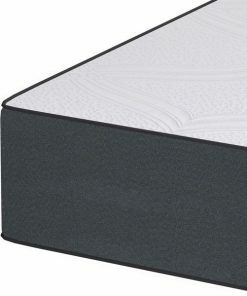 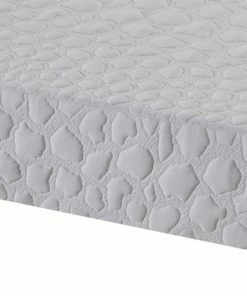 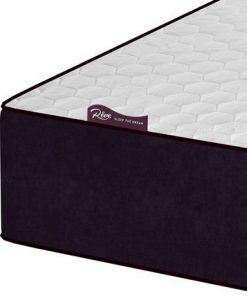 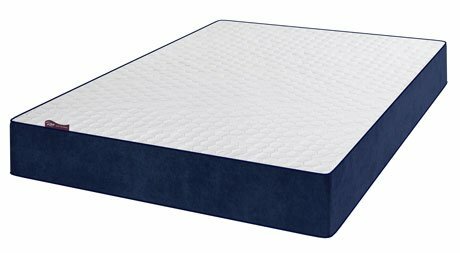 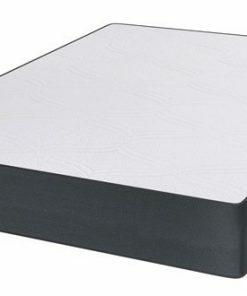 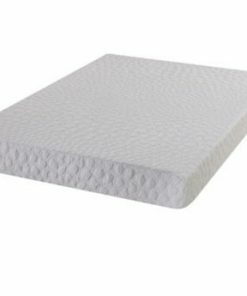 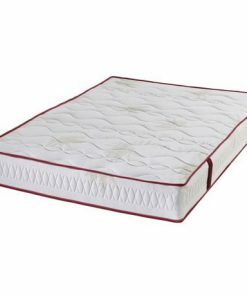 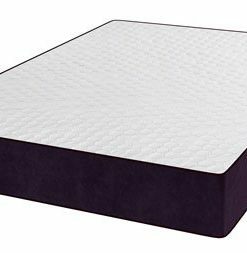  A mattress at great value that combines CoolBlue Memory Foam, Reflex Foam and Latex for added comfort and durability. 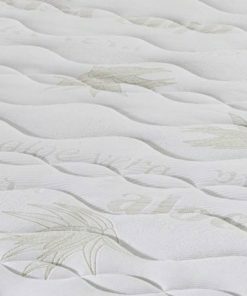 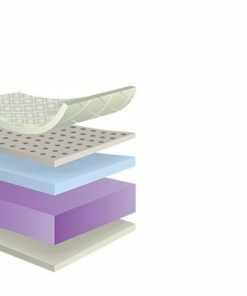 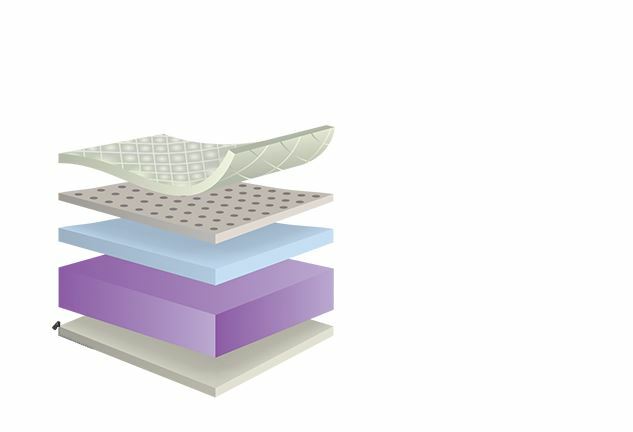 A new innovation that enhances the level of comfort and wellbeing. This super cool mattress, like all latex mattresses is breathable and cool while the CoolBlue Memory Foam moulds to your body shape offering you comfort each and every night.